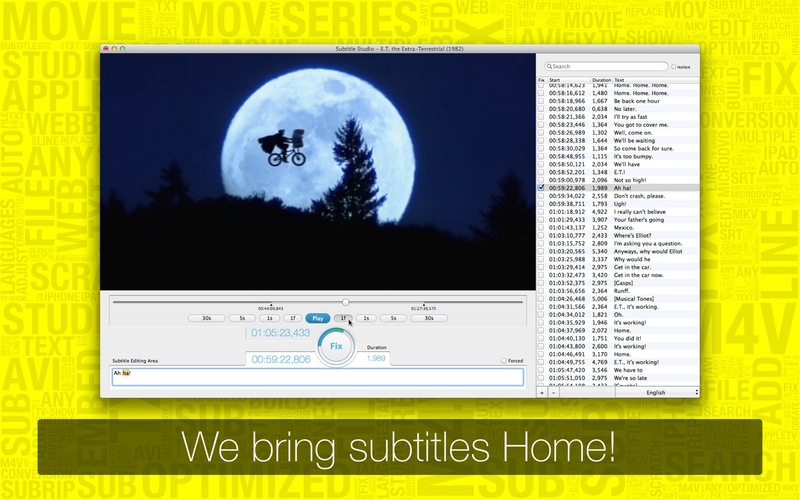 Subtitle Studio can just vaporize those nightmares! 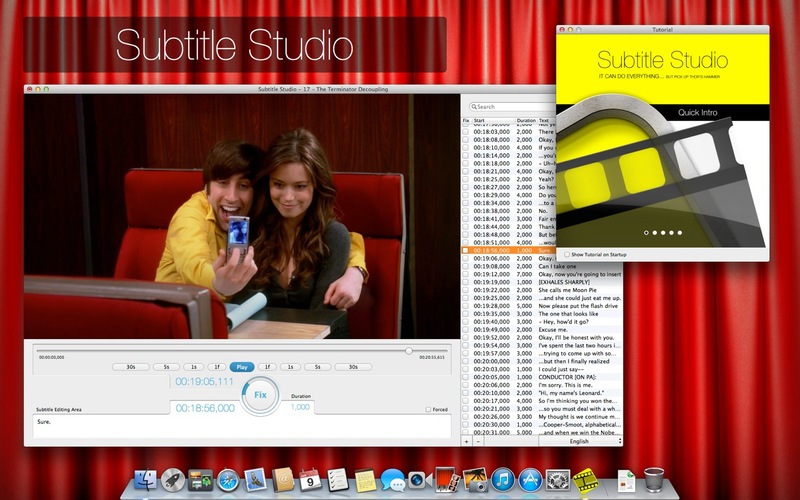 We want to be the only subtitle app you ever need. 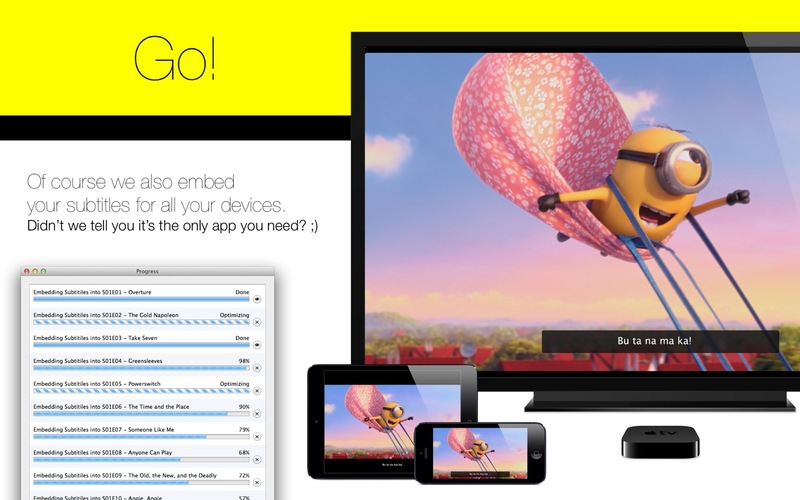 For this our app includes a direct submission of feature requests. Tell us your needs, we are listening and find a solution for you. 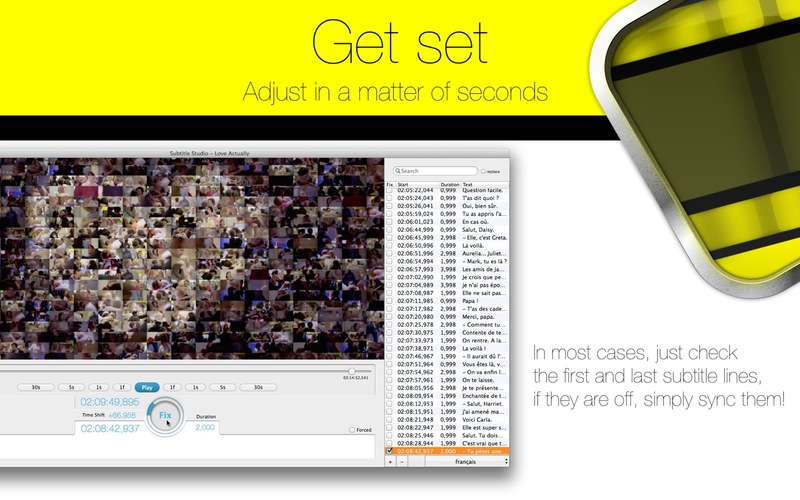 Support for custom Encoding, for Windows files as well as Japanese, Cyrillic, etc. 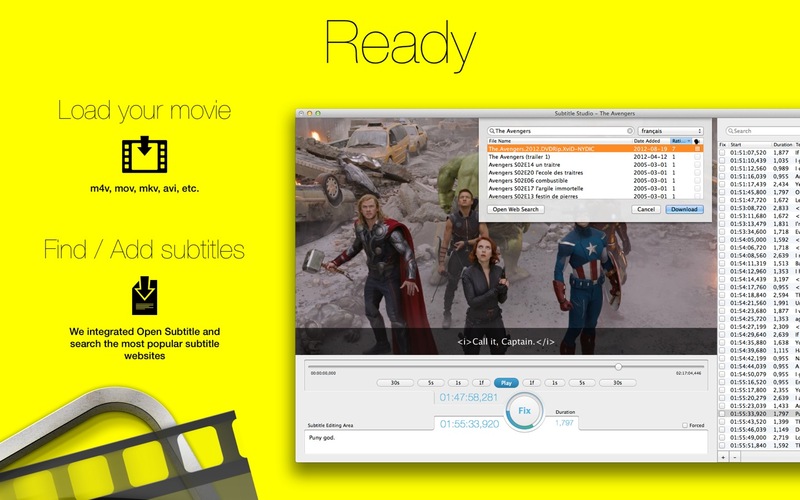 Copyright note: Please know that the copyright owner of a movie or TV-show, can extend his copyright to the movies dialogs as well as it's translations. This means that even a personally translated subtitle, that does not exist in your language can be copyright protected. 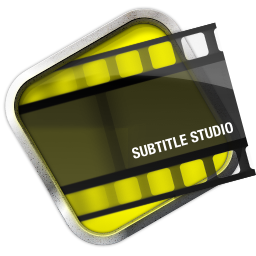 To protect you: Subtitle Studio does NOT distribute your subtitles in any way, however it allows you to download subtitles from others.